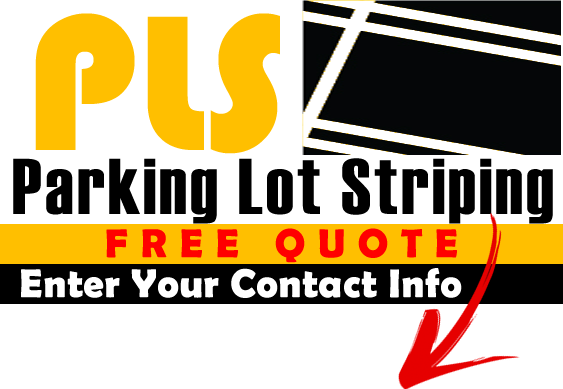 Parking Lot Striping Fort Worth is here to help all businesses in the Dallas / Fort Worth Metroplex. We love helping you keep your business looking beautiful and clean. We know that when your parking lot is in tip-top shape that your patrons will not only feel safe, but will also use their entrance into your parking lot as their first impression of you. It is amazing how you never really think much about a parking lot until you pull into one. Are the spaces clearly marked? Are you allowed to drive in any direction or are there certain lanes that you can only drive down one way? Where are the no parking zones, or loading areas? There are so many different things that go into making sure a parking lot runs smoothly, and we want to make sure yours is the smoothest operation in town. If you have a parking lot, you can trust in us to maintain the lot, as well as make it look spectacular. We service all types of businesses in the area and hare are a few that we have serviced in the past. The list goes on and on. So if we did not mention your type of business never fear, we can still assist you. Simply give us a call for a free quote. We can stripe both asphalt and concrete parking lots. So no matter what type of lot you have, we will be able to assist. We also can perform routine maintenance to keep your parking lot in pristine shape and ultimately cut down on costly repairs. Just like any other structure, maintenance is key to long-term success. We specialize in the following services to ensure your parking area looks magnificent.